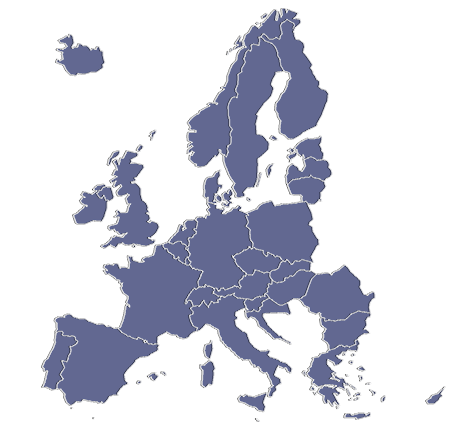 To address today’s policy development, territorial diversity and cohesion challenges, the ESPON programme provides a number of tools with valuable information and data for countries, regions, cities, and citizens (Tools like the “Database”, “Hyper Atlas”, “Data Navigator”, “Online Map Finder”, “Typologies” and “Territorial Impact Assessment”). ESPON helps policy makers and stake-holders to better understand and adapt to today’s fast changing conditions for development, to manage the impact of these changes and to make informed decisions. Above an introductory video to ESPON tools is provided. In link with the TIA-Tool, the targeted analysis "Material Cultural Heritage" provides a detailed Impact Assessment Methodology in its field of action. The SPIMA project which is concentrating on metropolitan areas offers hands on policy instruments. In order to promote Green infrastructures, political measures and policy instruments are provided in the form of Guidelines. 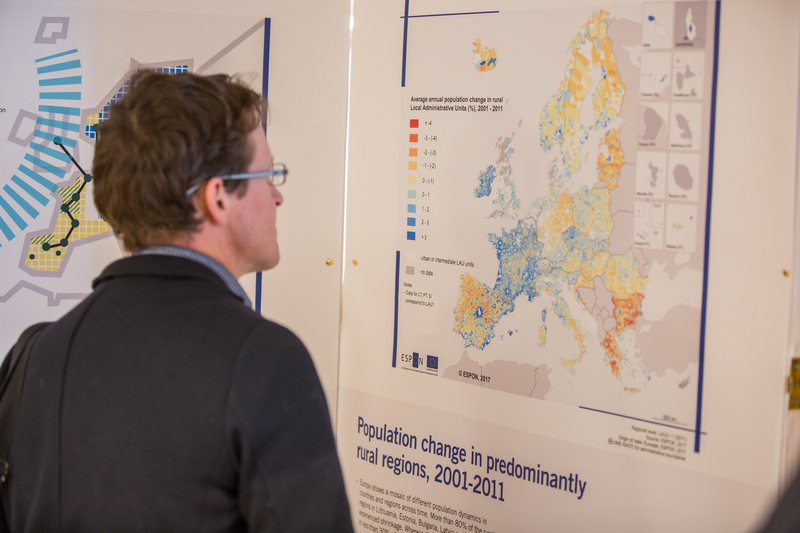 Also the European Foresight Study is concentrating on the methodology to provide specific solutions. Finally, the SME project aims to improve the conditions for small and medium sized enterprises and therefore delivers detailed policy instruments.